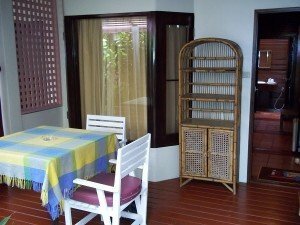 The Sans Souci is a nice family run hotel with a great location on a quieter stretch of Chaweng beach. The people running it are nice, if perhaps not the world’s most efficient hoteliers. If you like quirky and relaxed then the Sans Souci is for you. And, to be fair, this hotel has a fair sized group of loyal customers who come back every year. This is a relaxed independent hotel run by a friendly group of people. 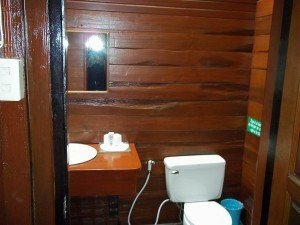 You will notice the difference to the way this hotel is run and other more commercial hotels in Chaweng. Many of the rooms are at ground level and have nice patio areas outside the door with tables and chairs. I couldn’t see the beach from my room, but I could see the beach from the patio outside. The air-con, TV and bathroom all worked fine. There was free WiFi and English channels on the TV. I rate this fairly good value for money when booked online through Agoda. The room we had was large and nicely decorated. The walls were panelled in dark wood. The furniture in the room was similar made of dark wood and in Asian style. The room had lots of small object d’art and books which gave it a homely feel. The way the rooms were furnished is not something you will find in a chain hotel and the rooms all appeared to be slightly different. The en-suite bathrooms are large with a separate shower cubicle. 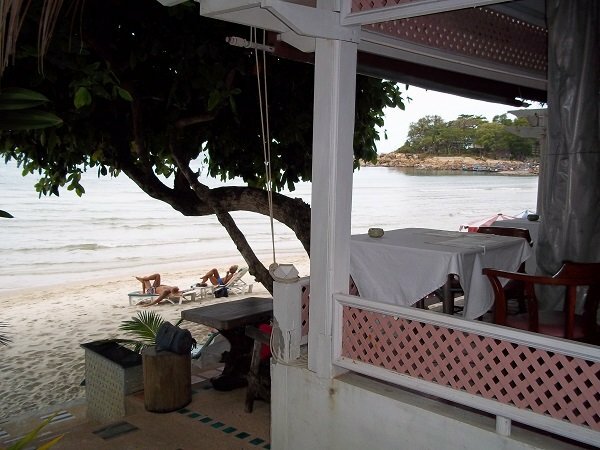 The bar and restaurant are overlooking the beach. It is a few step down to reach the sand where the hotel has sun longers positioned for use by hotel guests. You can order drinks to be brought to you on the beach. I only had the breakfast which came with the room. The breakfast here is a continental breakfast and there was some room for improvement. Guests also have the option of ordering breakfast to be brought to the patio area in front of their room. 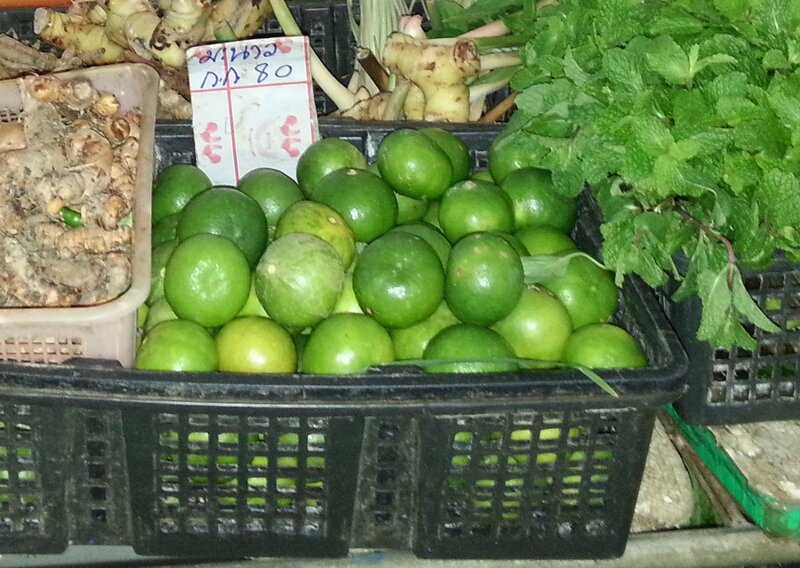 Walking distance to the centre of Chaweng. 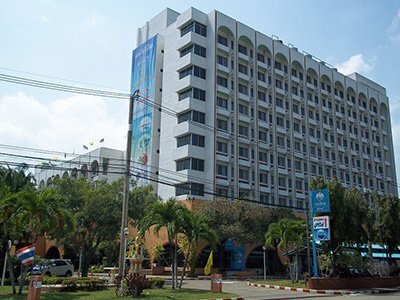 Regular pick up truck (songthaew) taxis pass the hotel. 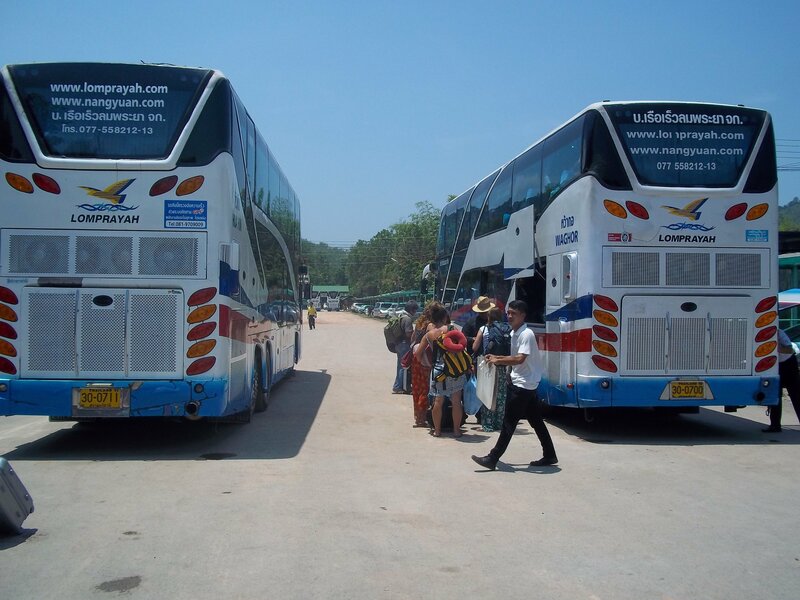 It normally costs 50 THB by Songthaew to Tesco Lotus. Direct beach front access and use of sun loungers. 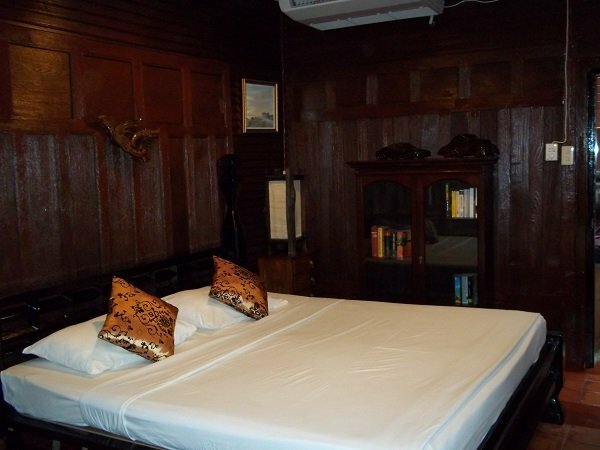 Sans Souci Hotel in Chaweng is full of character, very friendly, comfortable and quiet. Nicer than some of the more expensive hotels in the town centre and a favourite hotel of many regular visitors to Koh Samui. Sans Souci is located on a quieter end of Chaweng Beach but close enough to walk to the town centre. This hotel will suit families, couples and older guests.